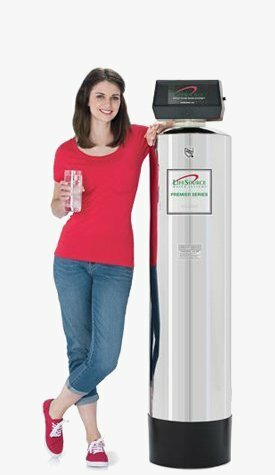 LifeSource Water Systems was one of the first water filtration system manufacturers in the nation to build and install whole-building, point-of-entry commercial water filtration systems. 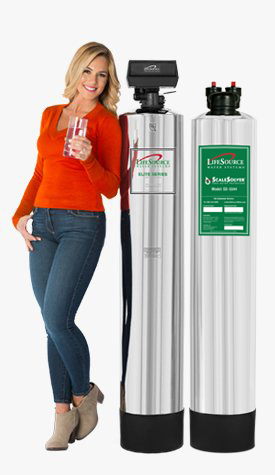 Today, LifeSource Water Filters are used to improve domestic drinking water and eliminate the need for bottled water in an environmentally-friendly way. 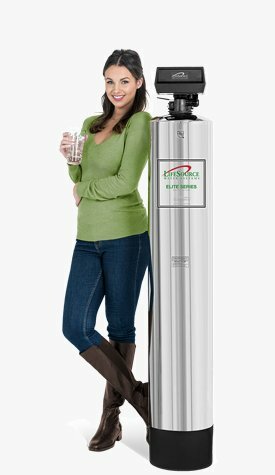 LifeSource commercial water filtration systems use a high-grade Granular Activated Carbon (GAC) media made from natural, coconut shell derivative ingredients. In our Pasadena, Calif. factory, LifeSource implements a unique process for cleaning and integrating the media into a wide range of tank sizes. The carbon reduces and removes chemical disinfectants such as chlorine and chloramines that are present in municipally treated city and water. 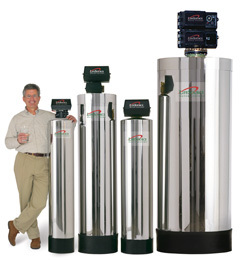 We have modular tank sizes and systems to meet the needs for most commercial projects. 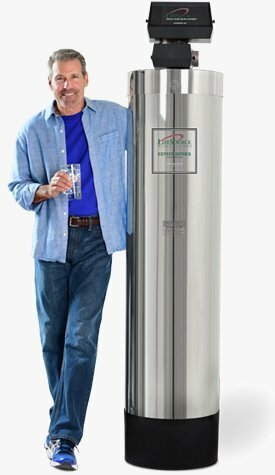 Whenever you have projects with clients or residents who are concerned about the quality of their tap water -- from office buildings to multifamily housing, educational campuses to hotels, resorts and spas -- LifeSource Water Systems should be part of your overall, value-engineered water management solution. LifeSource has solutions to all your water problems. Call Today, (888) 994-4305.